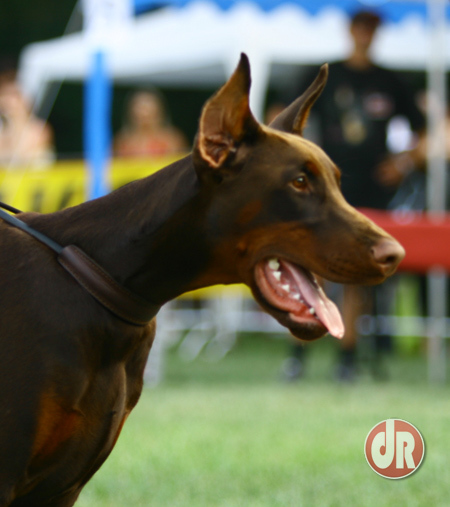 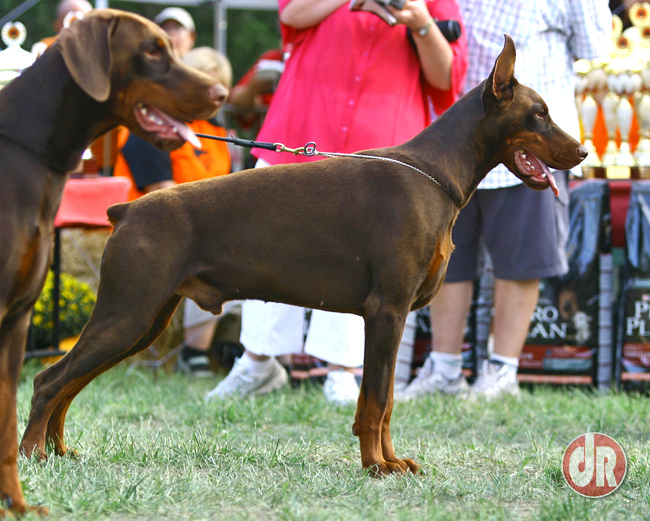 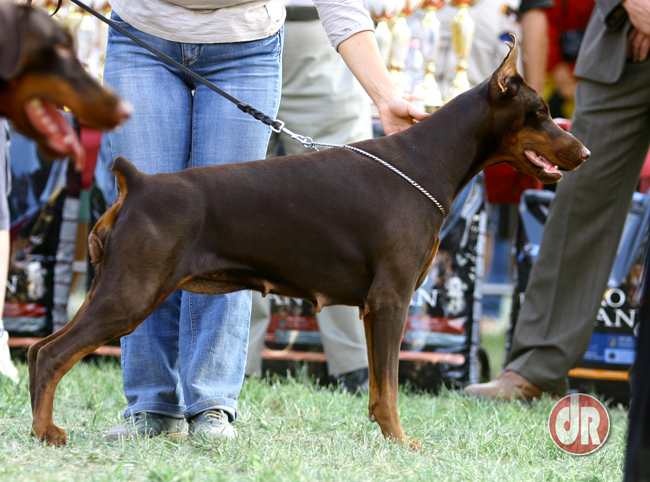 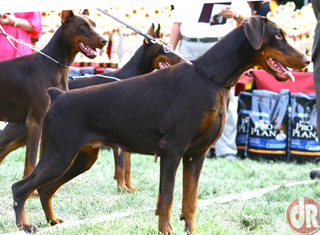 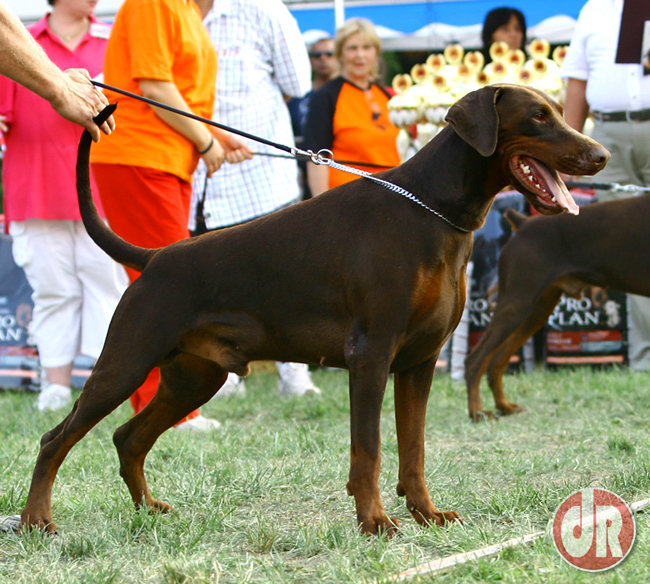 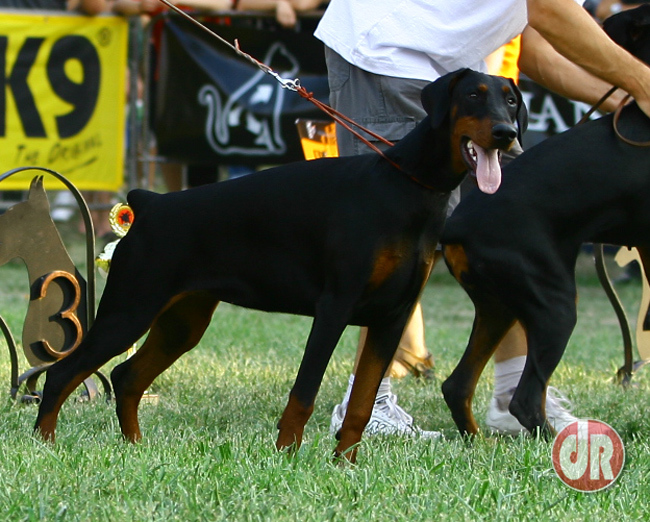 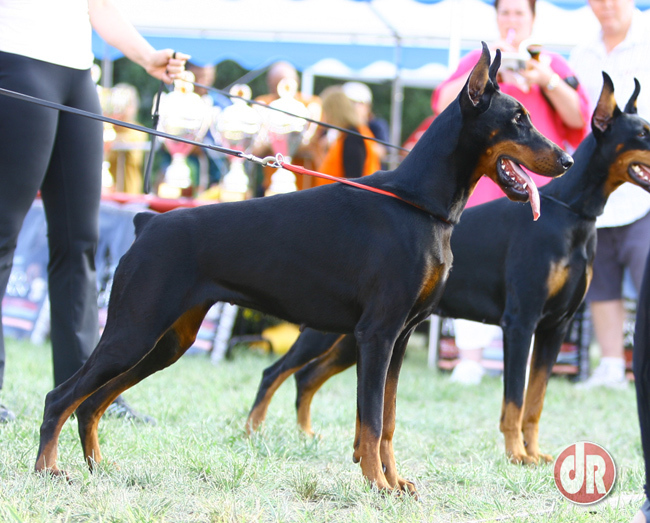 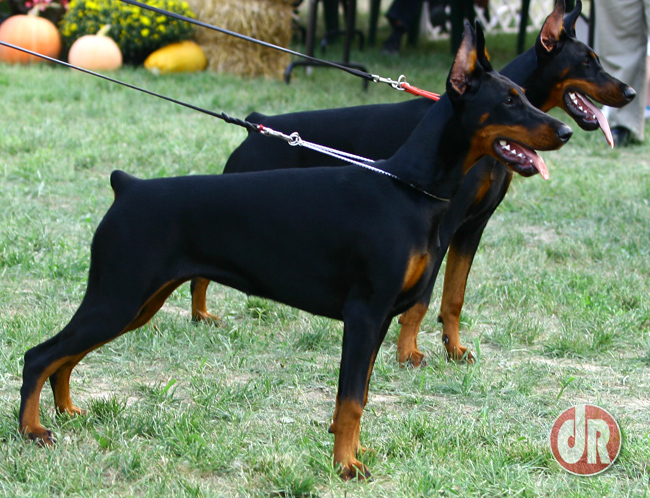 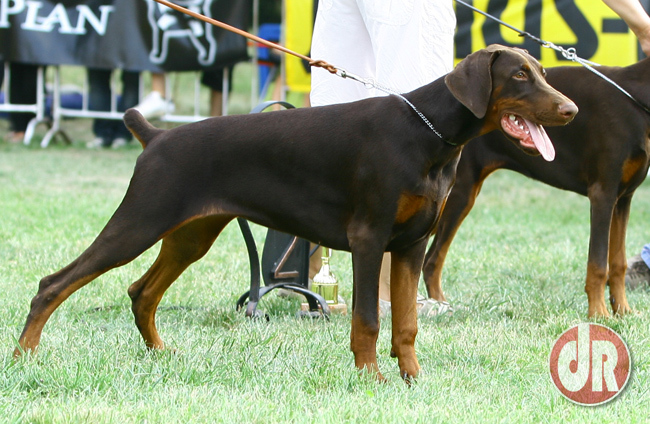 First show entry was of Jamaha Elite House (brown female youth class, owner: Fred Kunt). 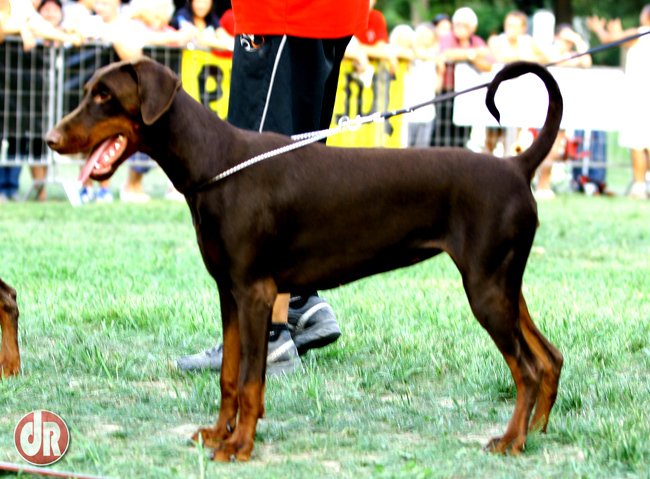 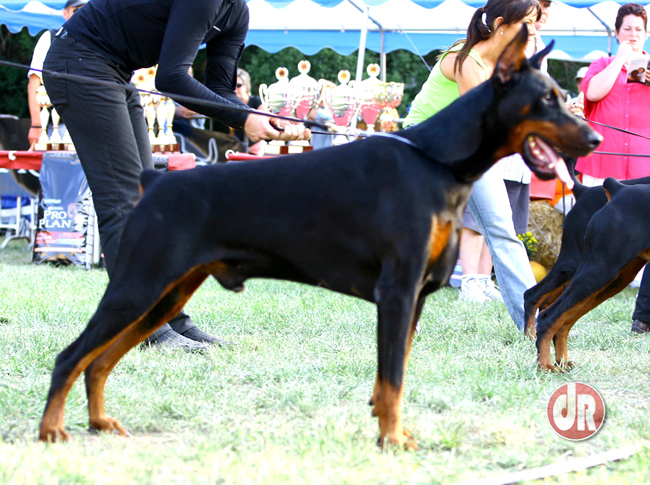 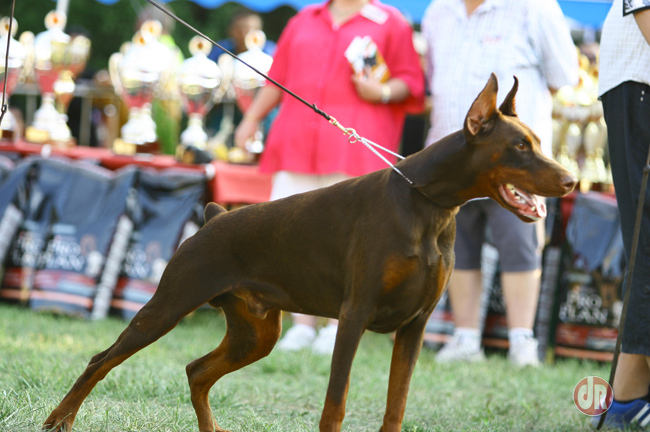 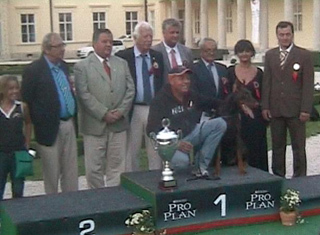 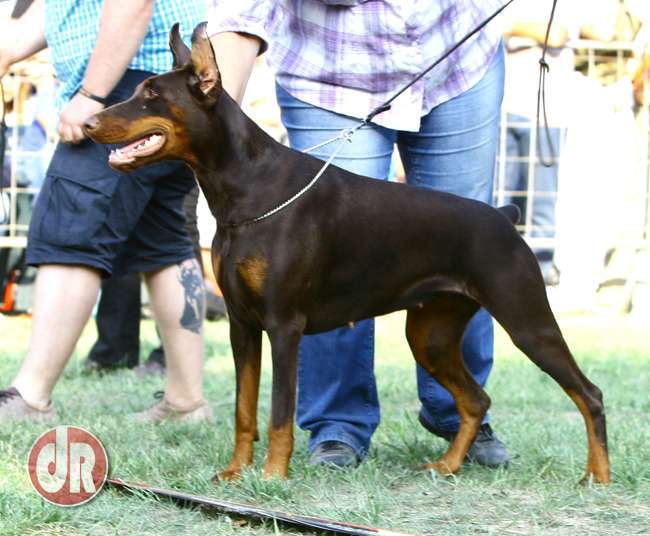 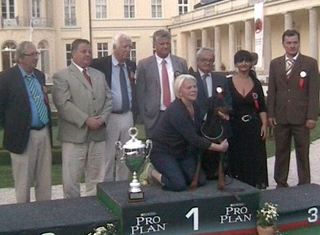 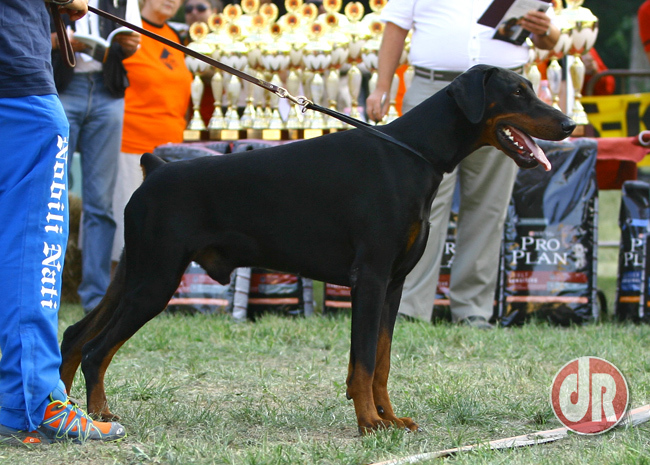 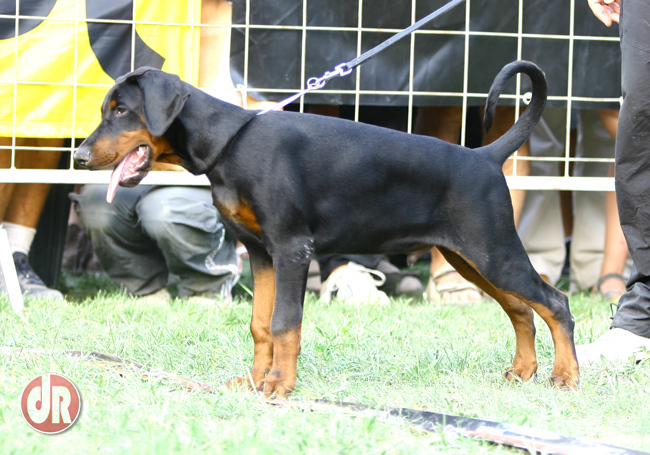 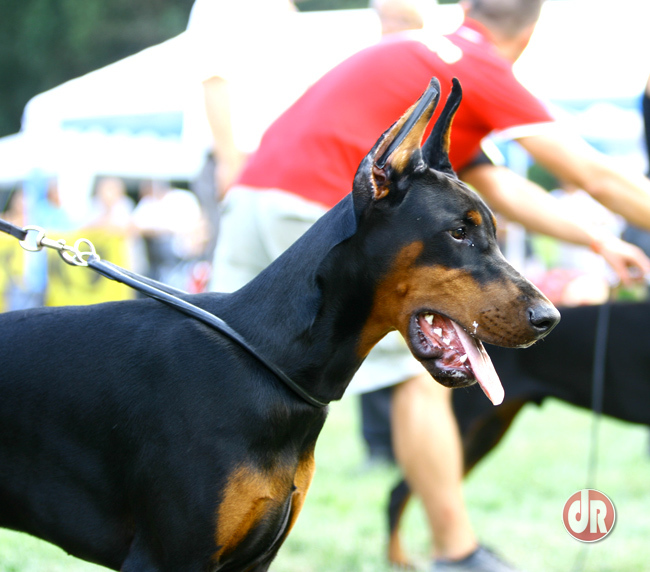 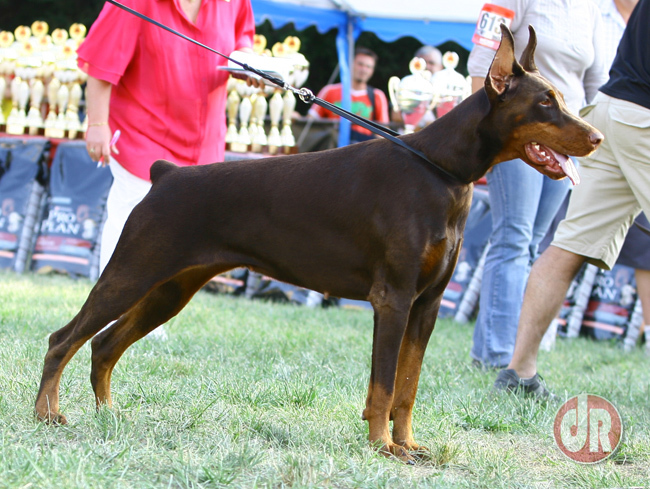 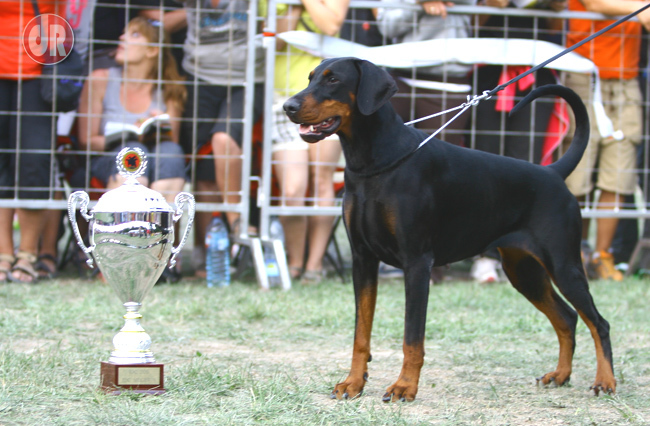 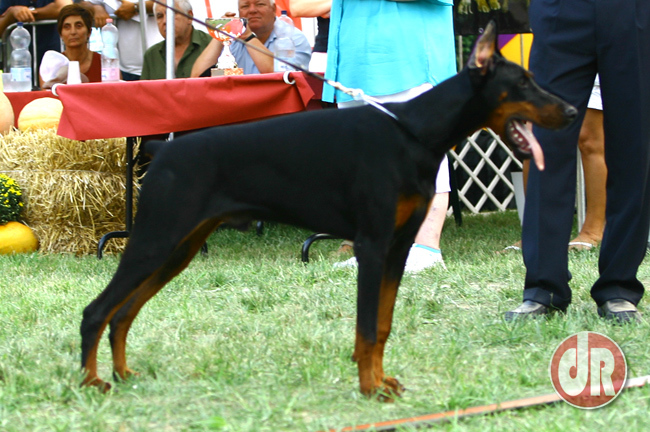 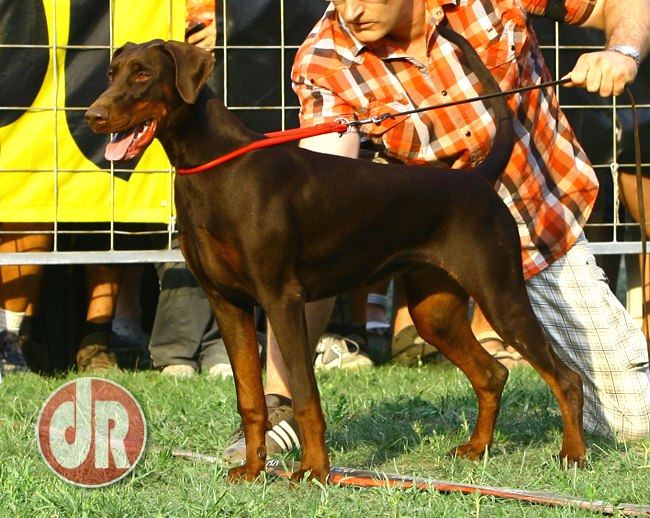 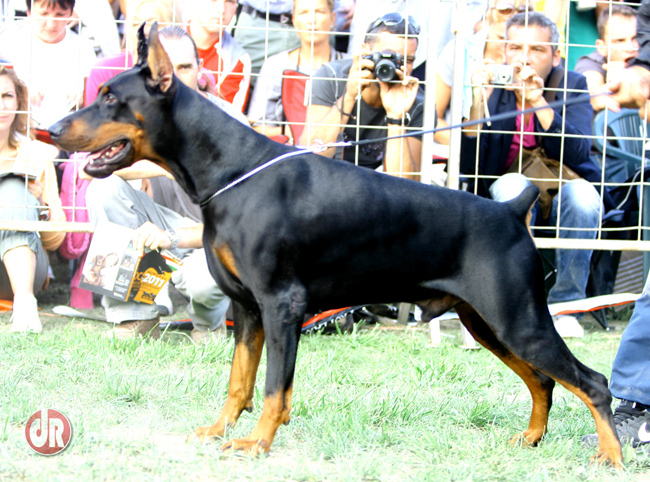 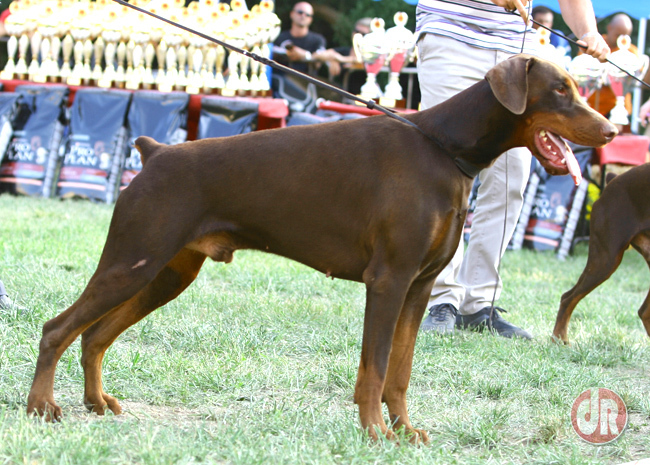 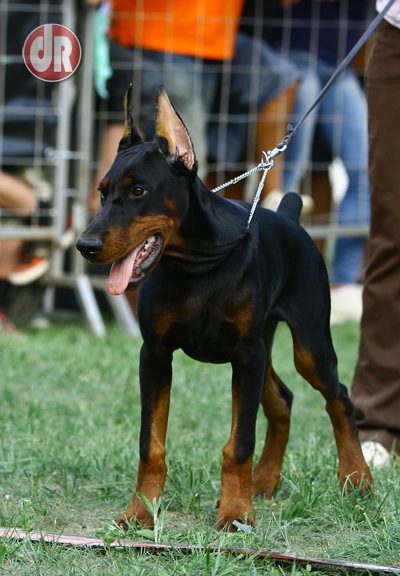 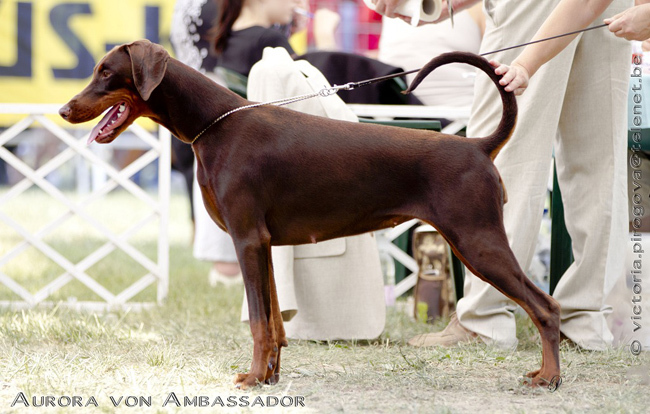 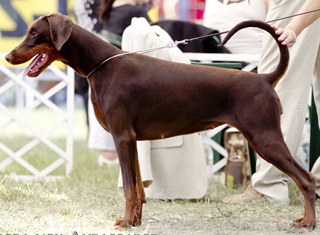 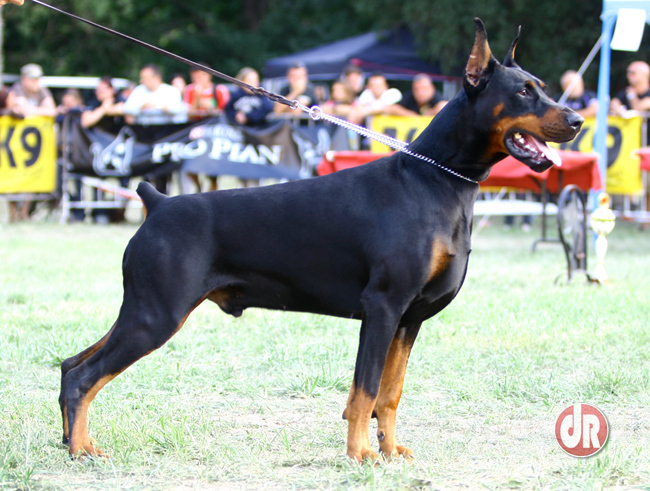 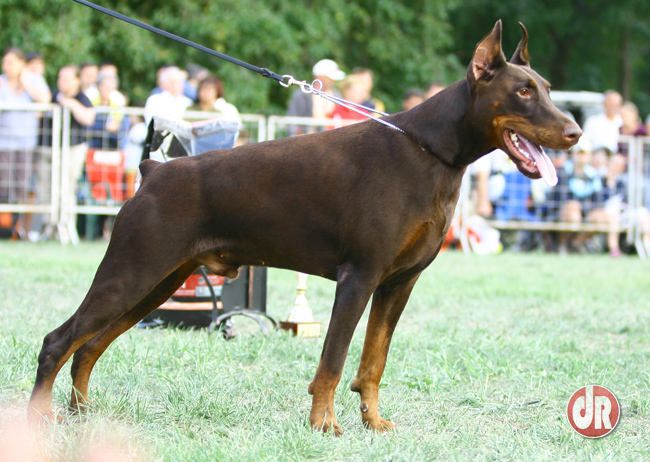 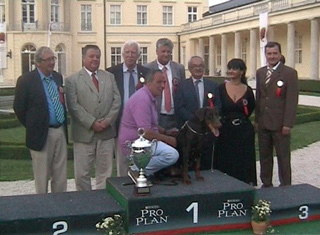 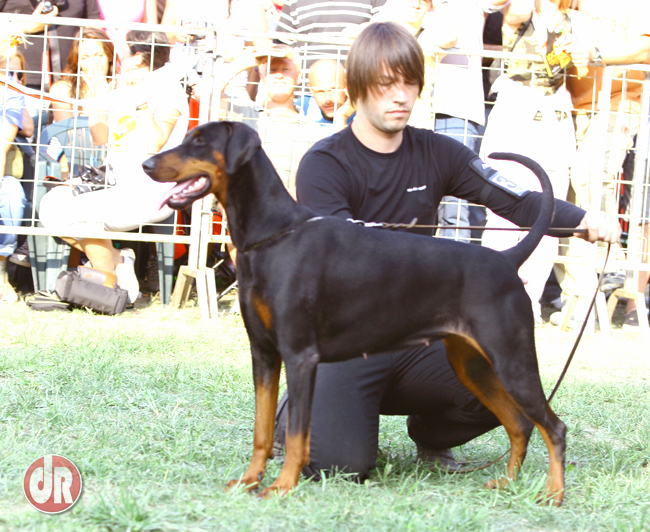 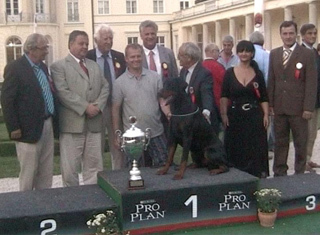 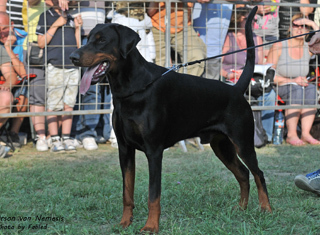 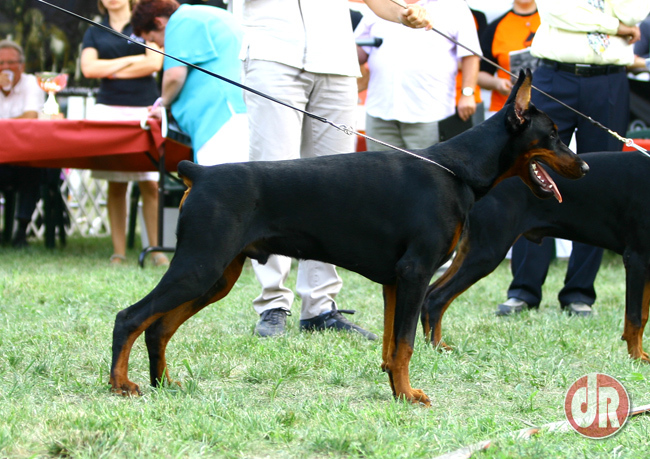 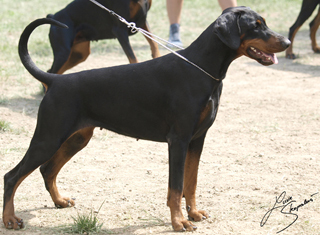 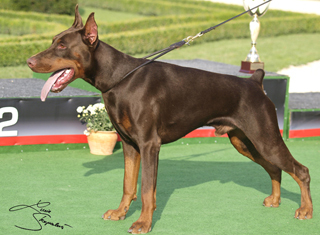 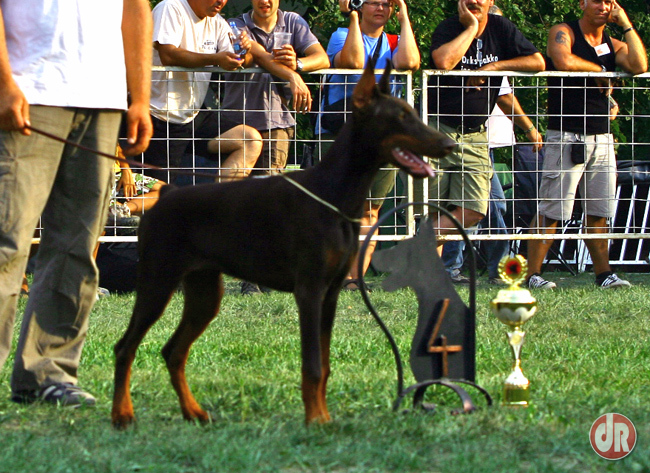 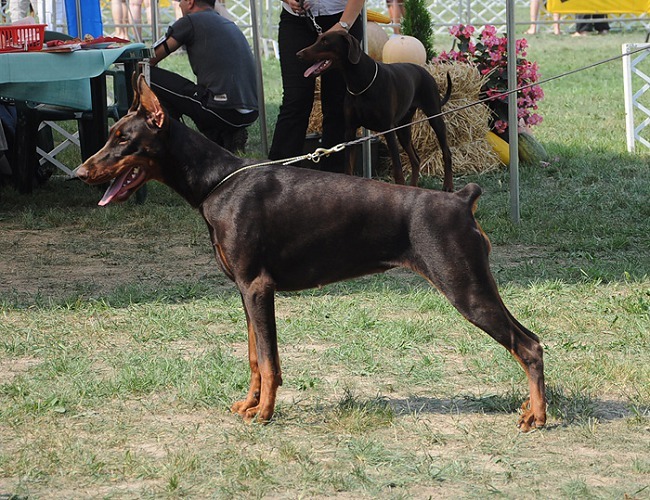 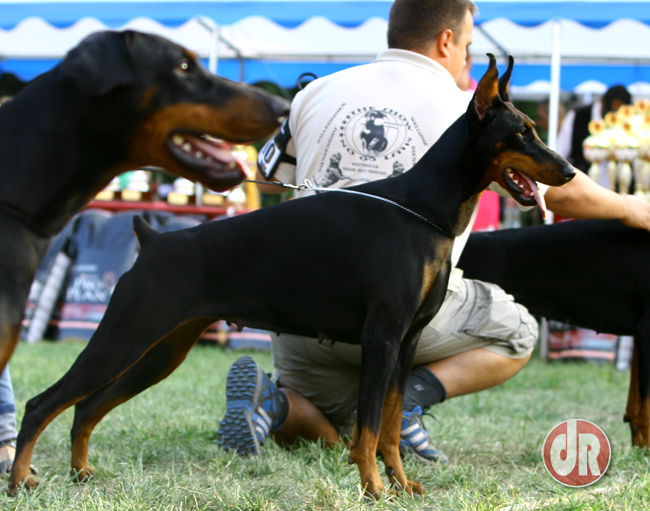 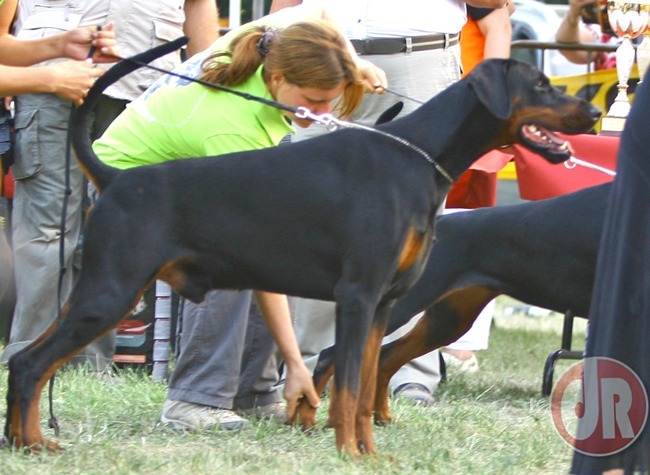 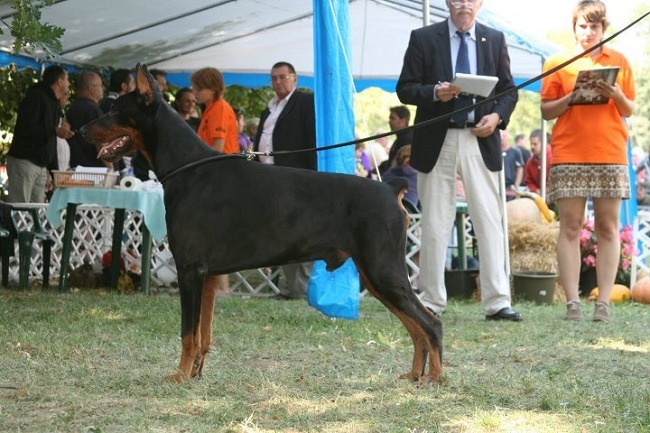 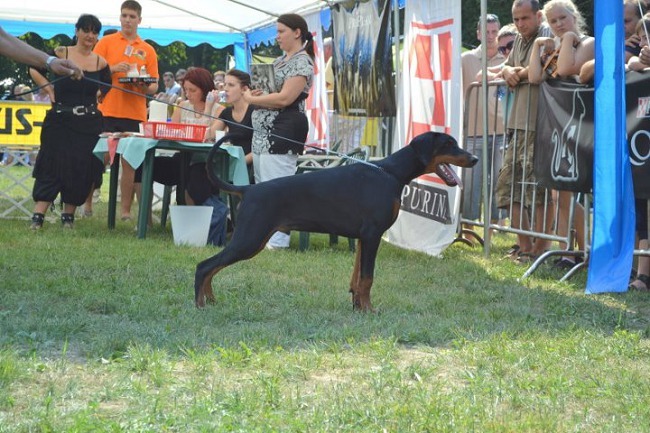 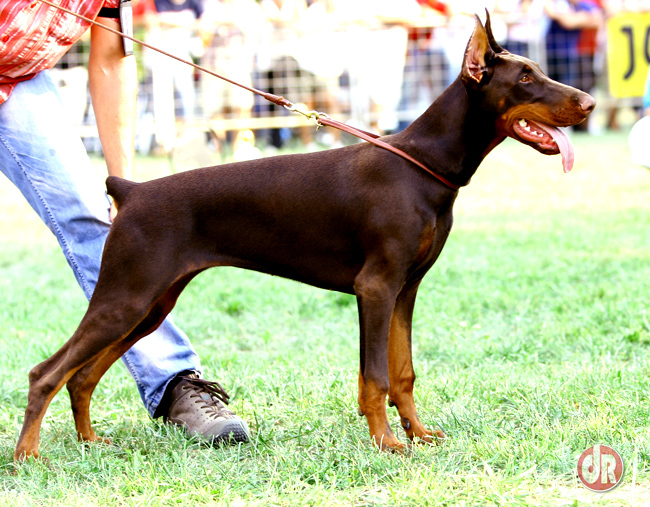 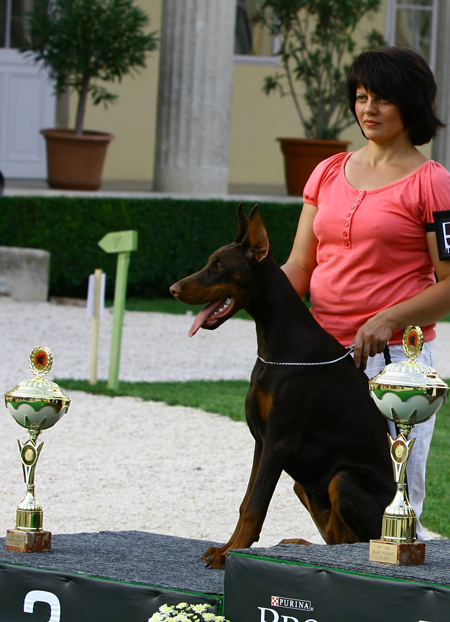 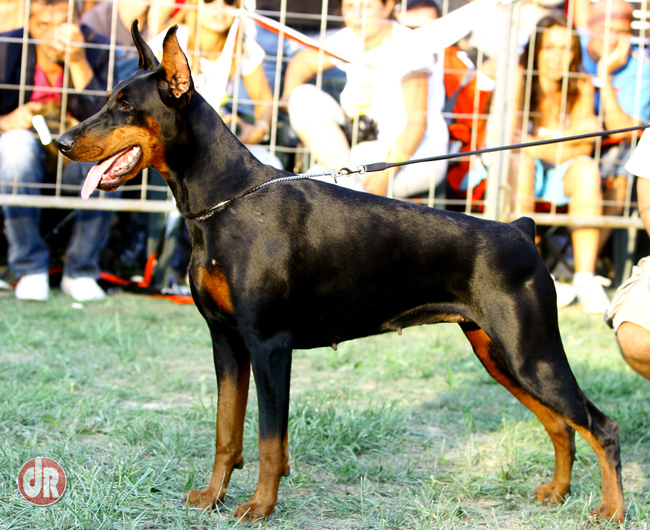 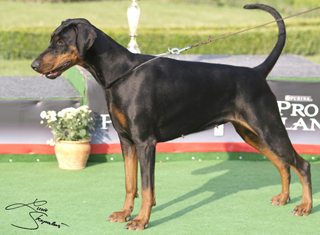 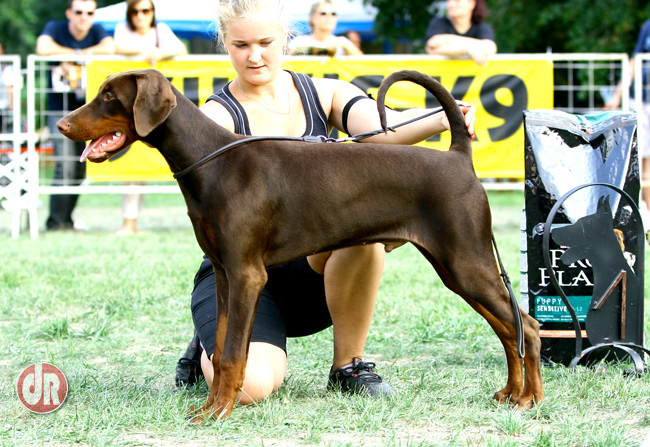 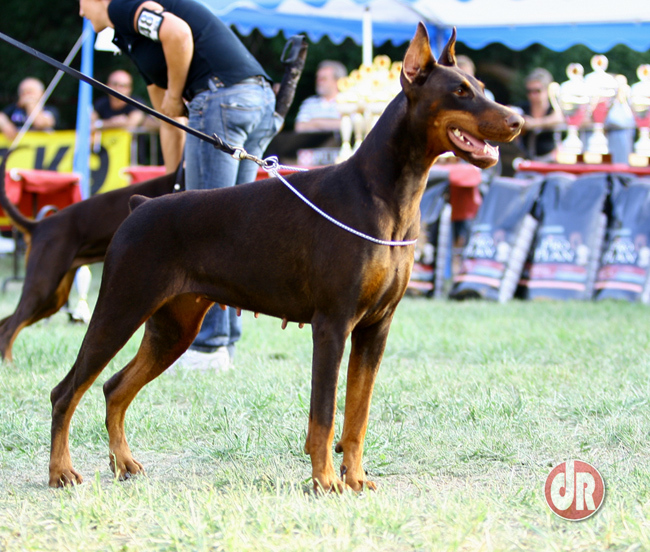 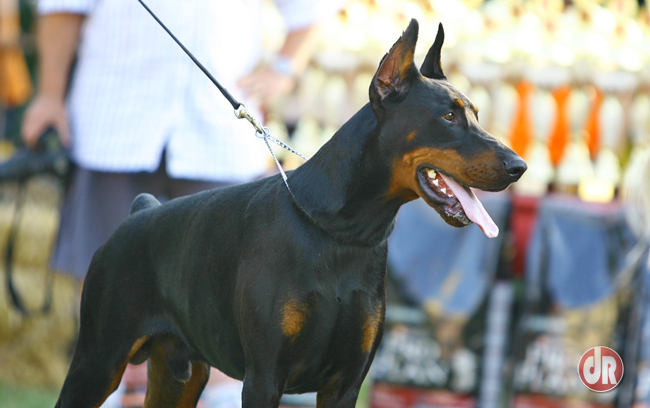 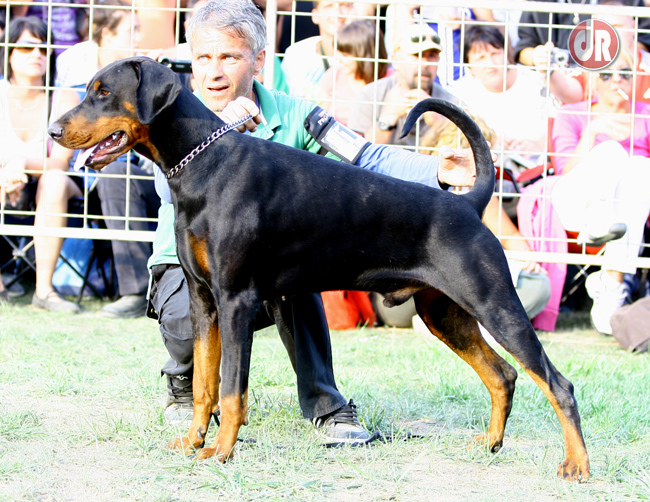 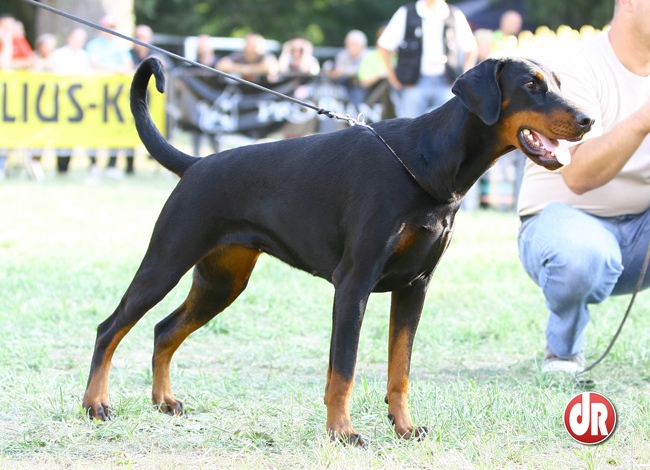 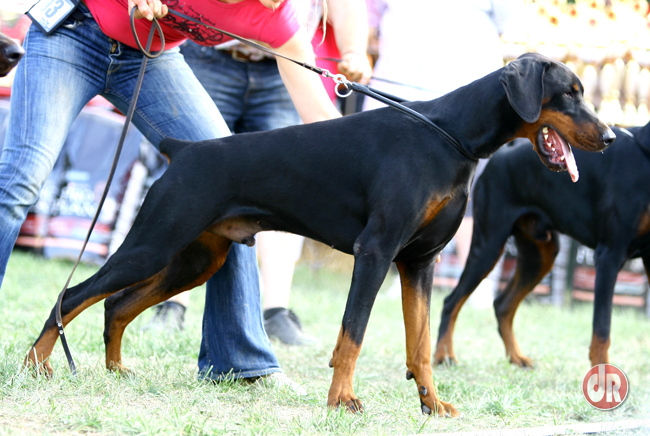 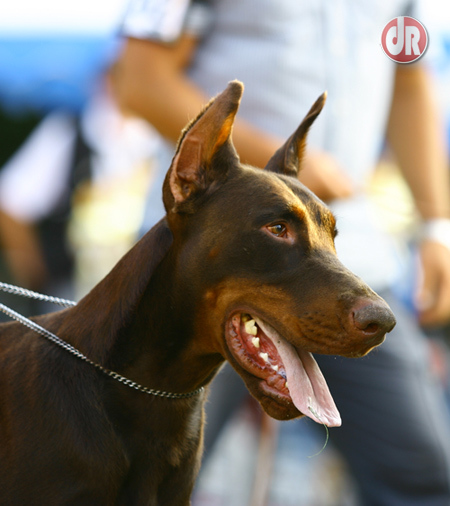 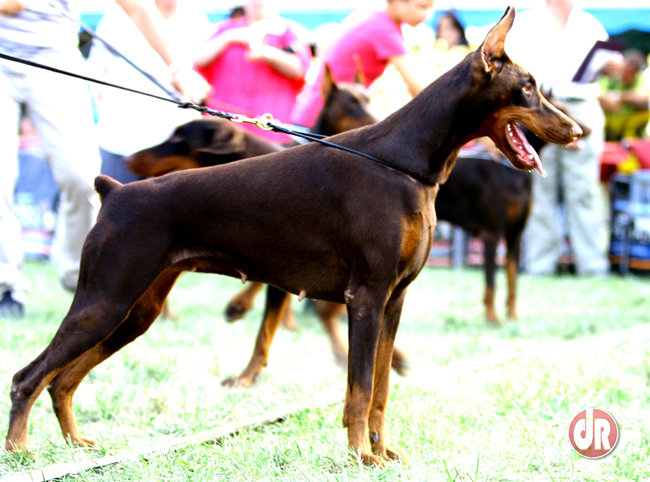 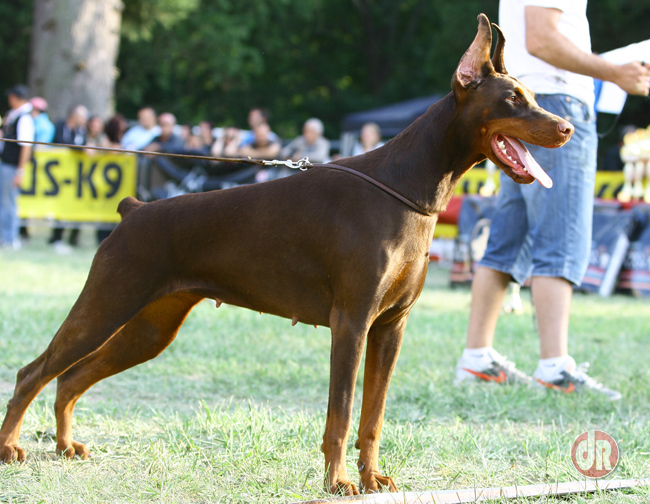 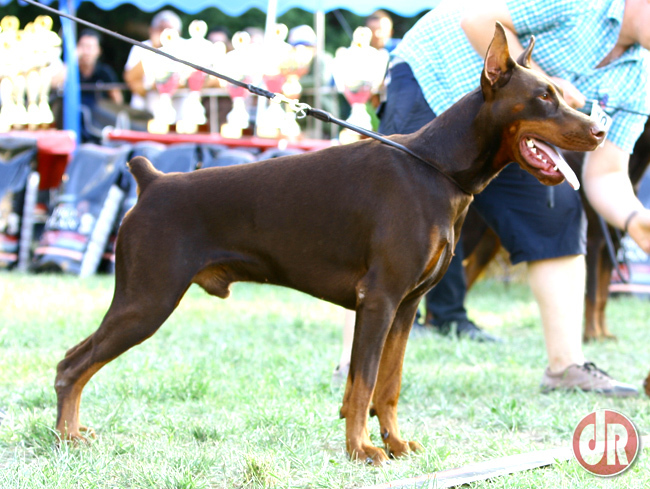 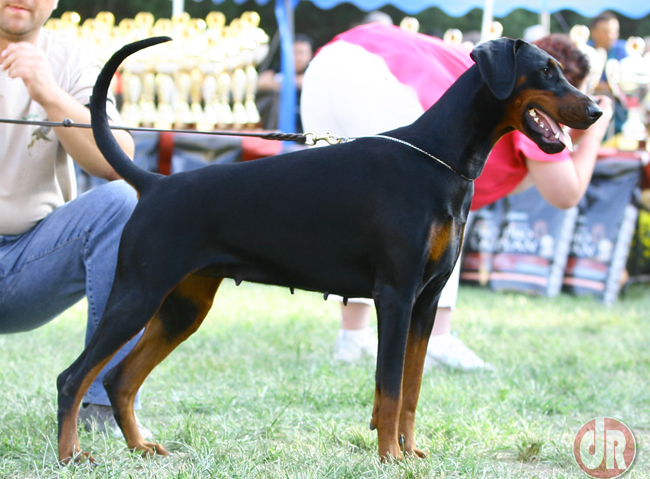 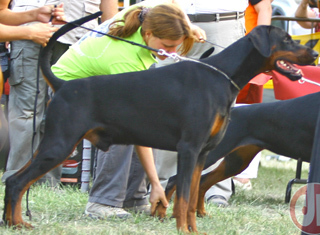 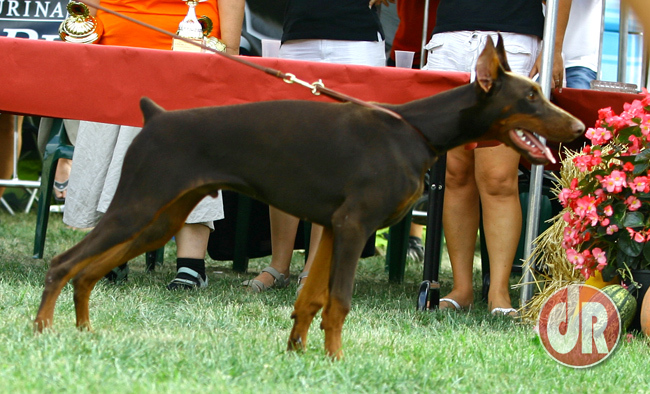 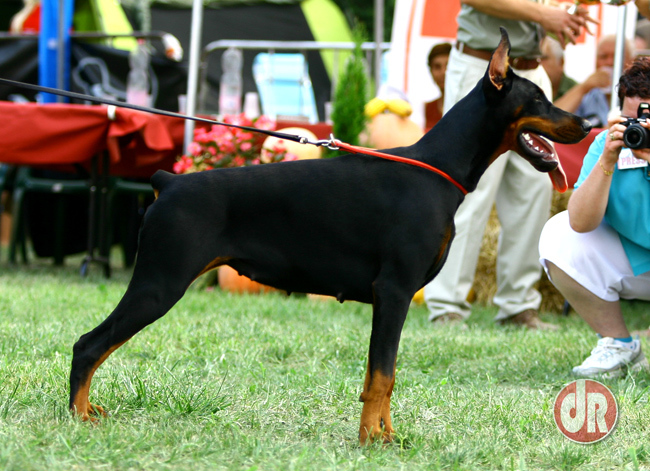 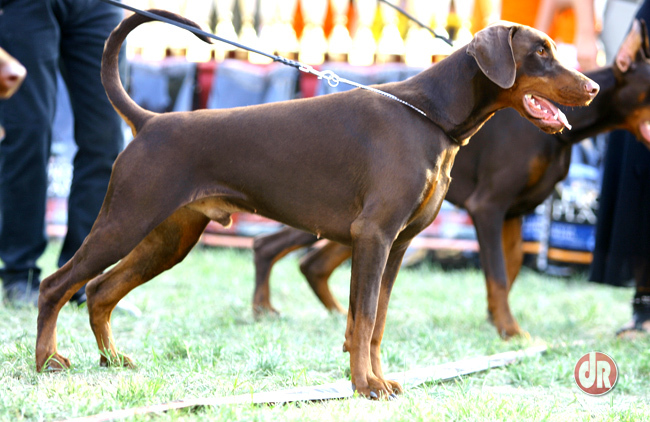 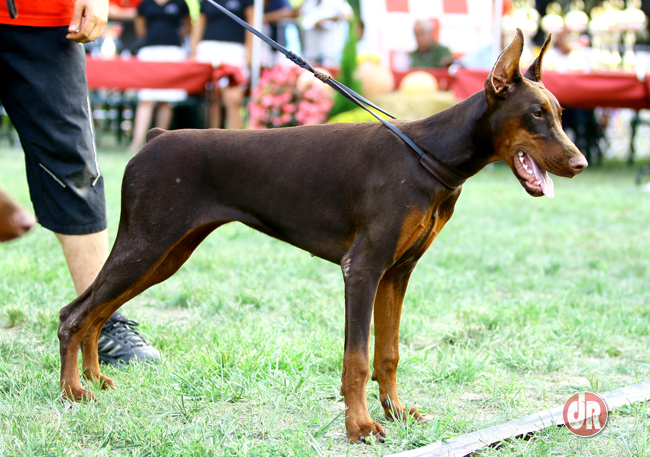 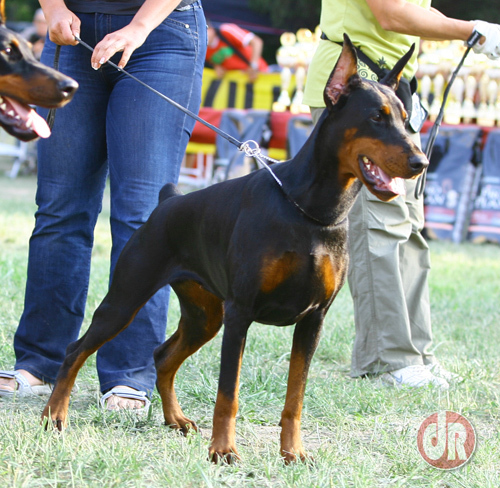 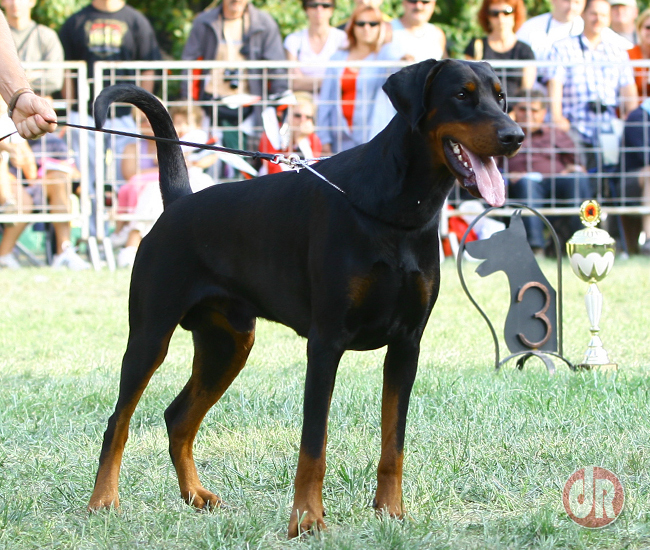 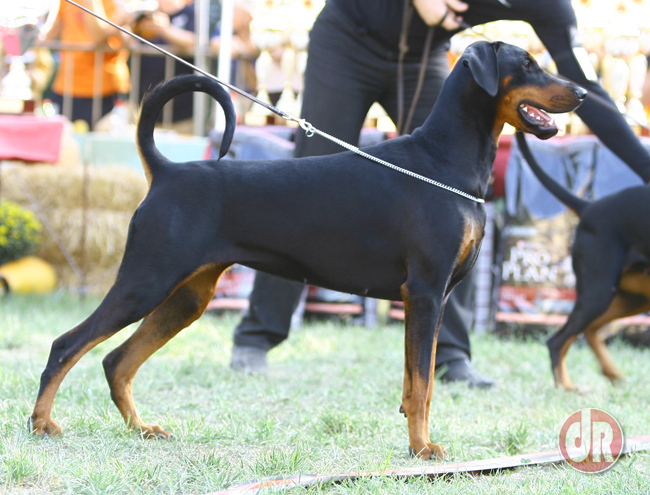 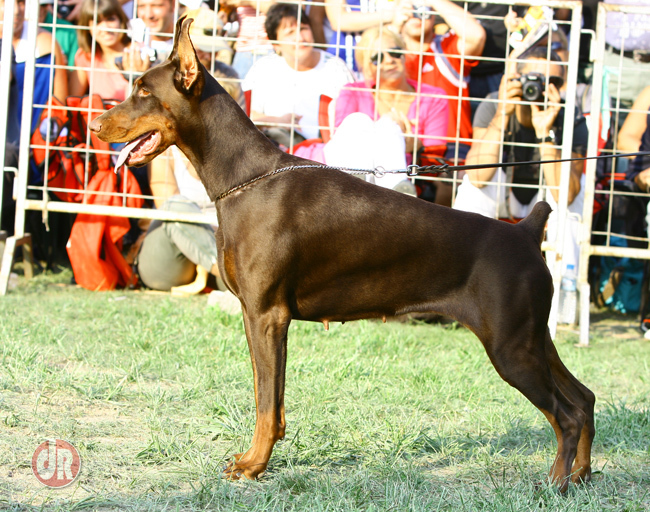 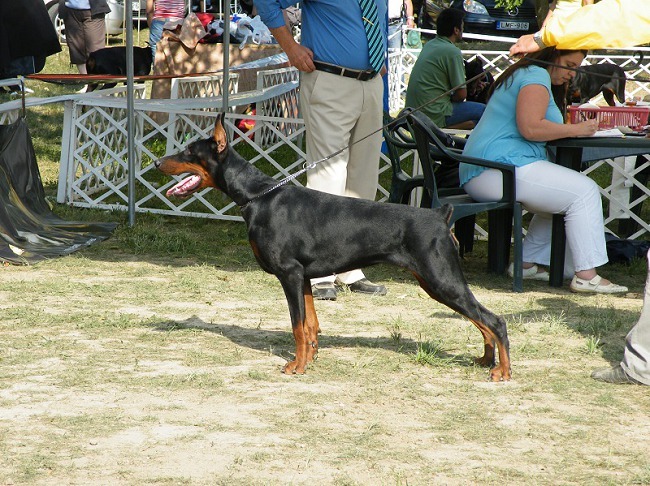 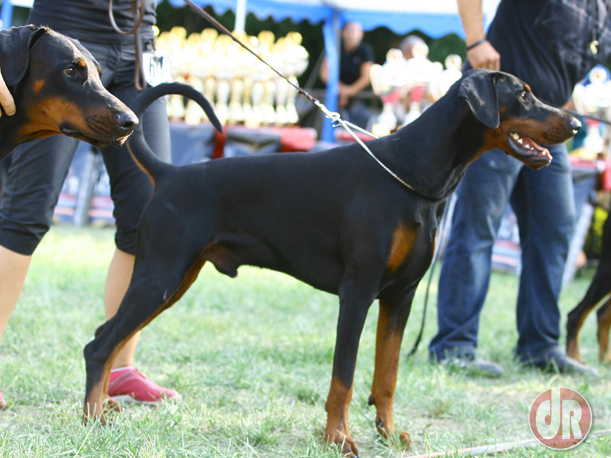 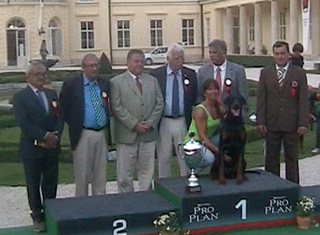 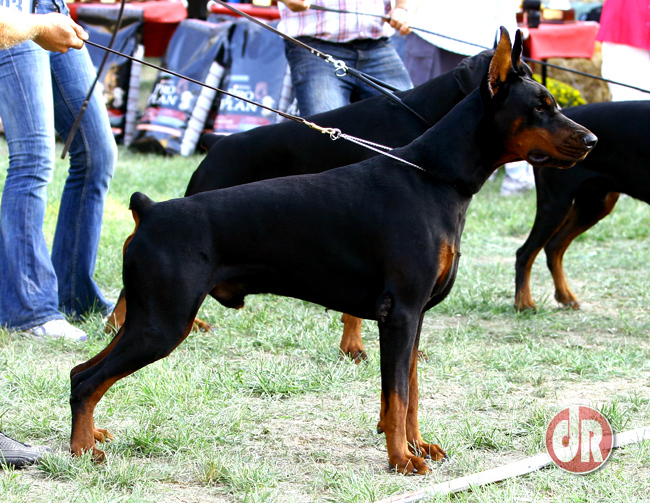 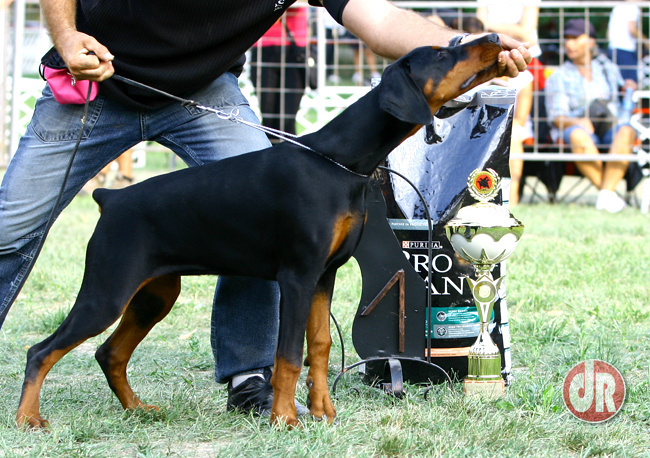 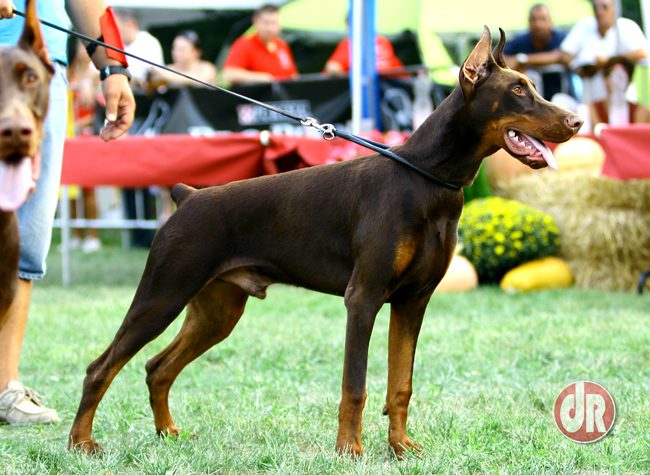 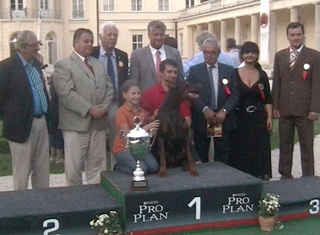 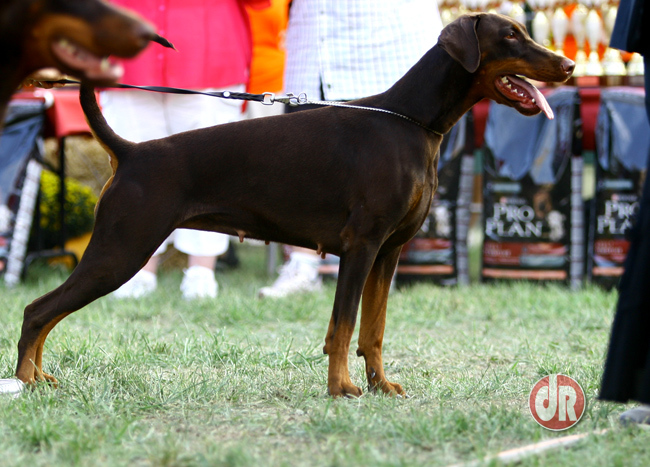 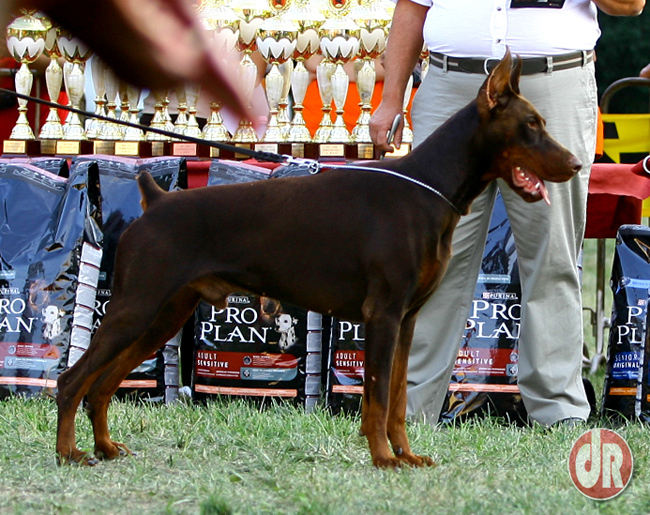 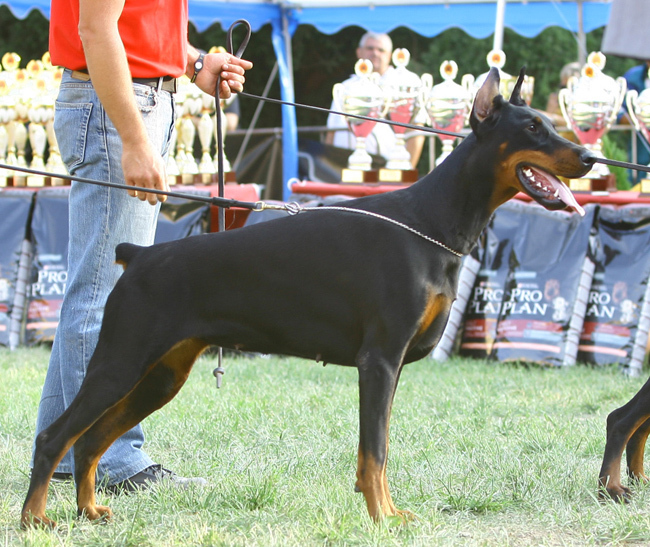 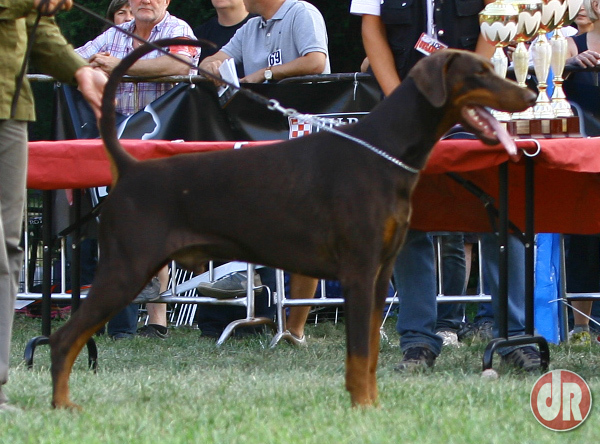 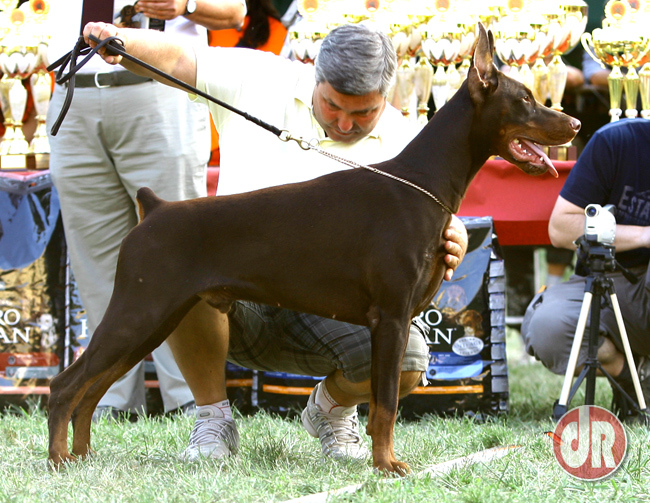 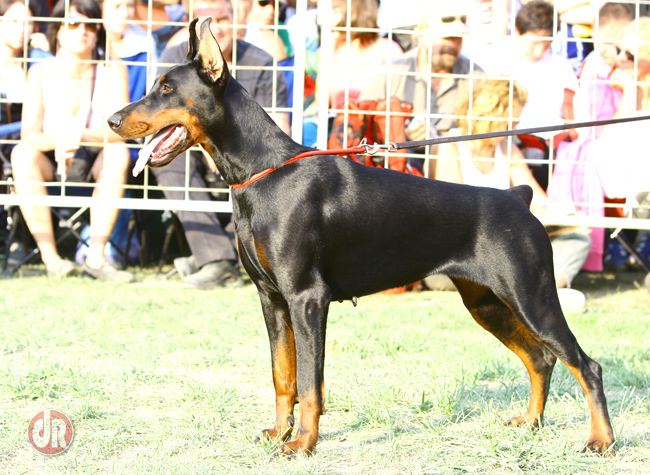 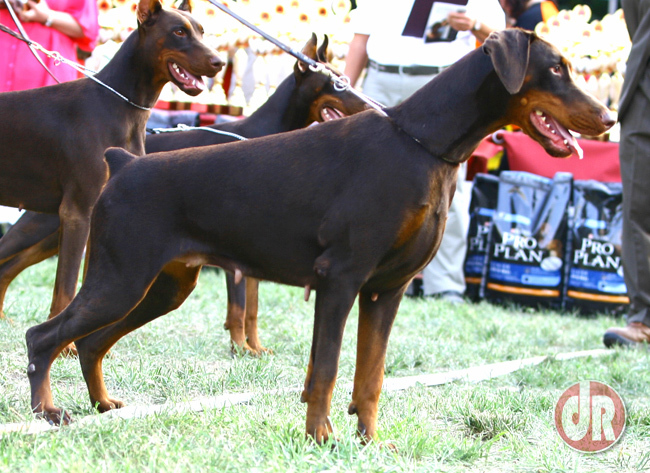 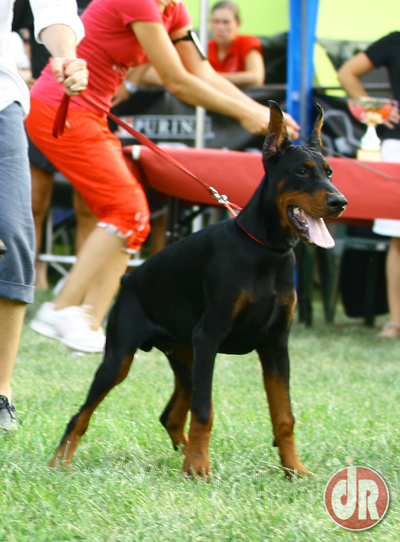 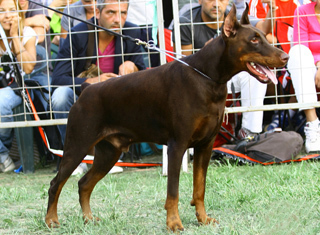 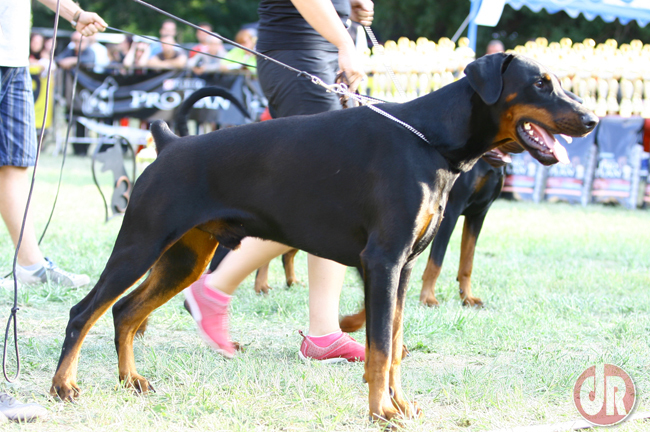 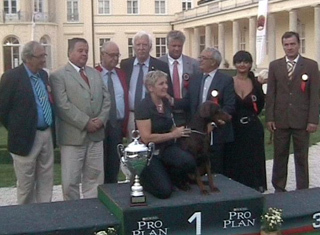 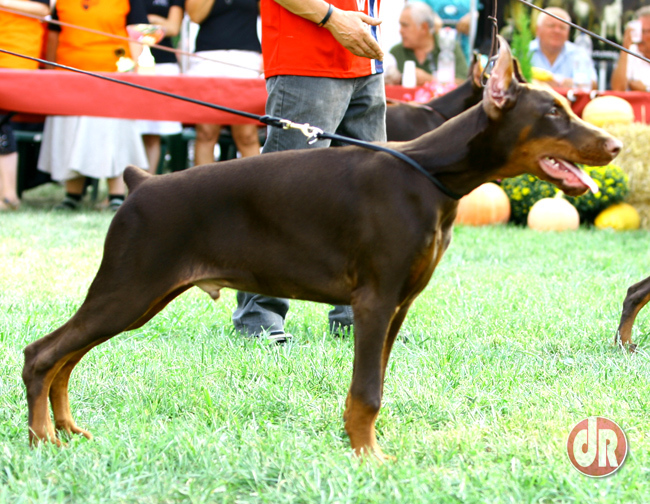 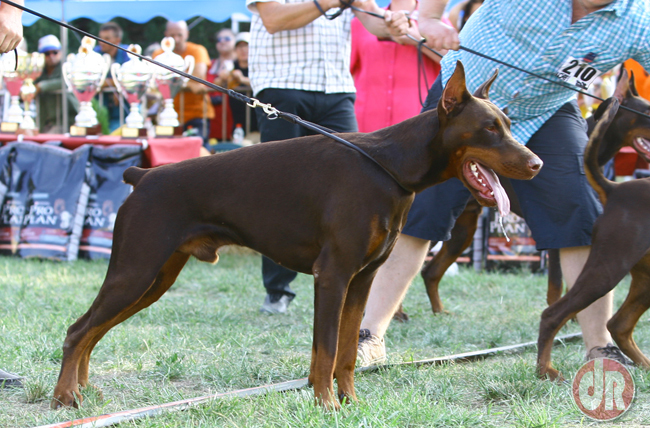 The youngest dog in the show was Vivaro es Valhalla vom Noblesshof (whelped 28.03.2011) from Serbia. 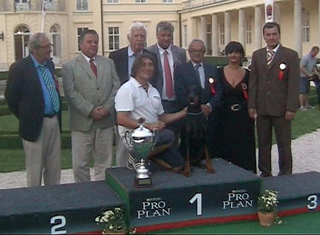 The oldest dog in the show was Valentino di Altobello (whelped 01.11.2001) from Germany. 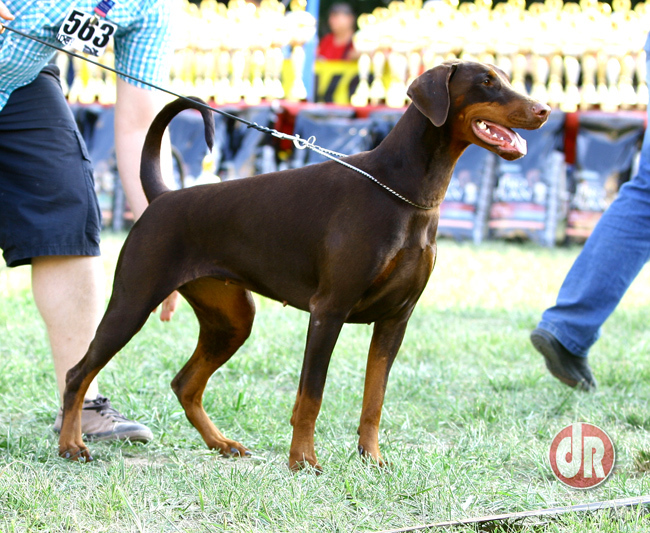 Longest distance travelled: Duchess Dush Squash von Dockermann, from Indonesia - 10.388 km!